Banks, Corruption and Crypto: Can Bitcoin Change India? Last December, the Reserve Bank of India (RBI) issued a warning on digital currencies noting that the bank had not yet authorized any organisation in India to use cryptocurrencies as a method of payment. As a result, several bitcoin exchanges in India suspended operations, and at least two were raided by government officials, including Buysellbitcoin.in. Yet, just days later, a deputy governor of the RBI seemed reluctant to concede that it was the bank’s job to regulate digital currencies. Soon after, one exchange, Unocoin, was back in operation. Additionally, around this time, Bitcoin Alliance India publicly asked the government to offer clear guidance on virtual currencies, which it has yet to do. So with all these ups and downs, what’s really going on with bitcoin in India? The reluctance of the Indian government to make decisions about virtual currencies may be merely because it doesn’t want to stifle innovation. 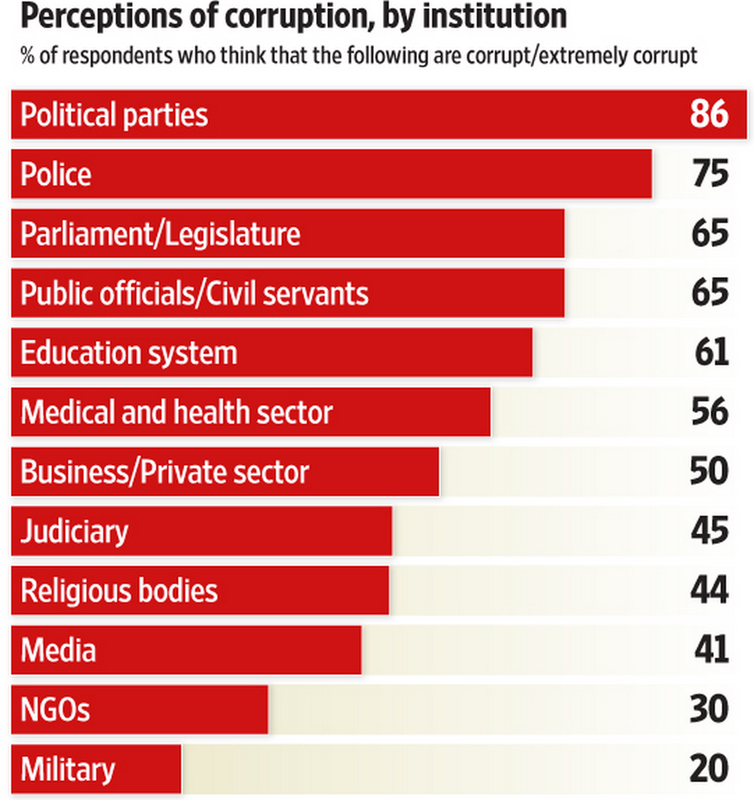 Or it could be because trustless systems could quite possibly eradicate corruption in the country? This is certainly one reason why there are many efforts to spread the word about bitcoin in India, including several meetup groups in Bangalore. Amith Nirgunarthy, an American living in India, has started an blog called iHaveBitcoins. His goal is to increase public awareness of the currency and educate new users. Nirgunarthy is referring to the amount of waste he believes exists within the government’s programs for doling out food, electricity and fuel to the people. If a system of accountability like the blockchain’s public ledger, or electronically signed ‘smart contracts’, were used in the country, these problems could be vastly reduced. The recent story about the plight of the country’s Winter Olympics athletes is just one example of the corruption that still exists in India. The athletes had planned to enter as independent competitors because the International Olympic Committee had suspended the Indian Olympic Association in 2012 due to corruption. In an interesting twist, dogecoin supporters donated some of that cryptocurrency to the Olympic hopefuls to make up for a lack of funding. However, the team’s suspension was rescinded immediately before the games commenced. It was a turn of events that reflects the rollercoaster ride that cryptocurrencies are currently on in India. While a number of state-owned big banks dominate in India, there are several sizeable private institutions, including ICICI and Citibank. However, India has not given out a new banking licence in over nine years – although the government says new ones will be issued soon. 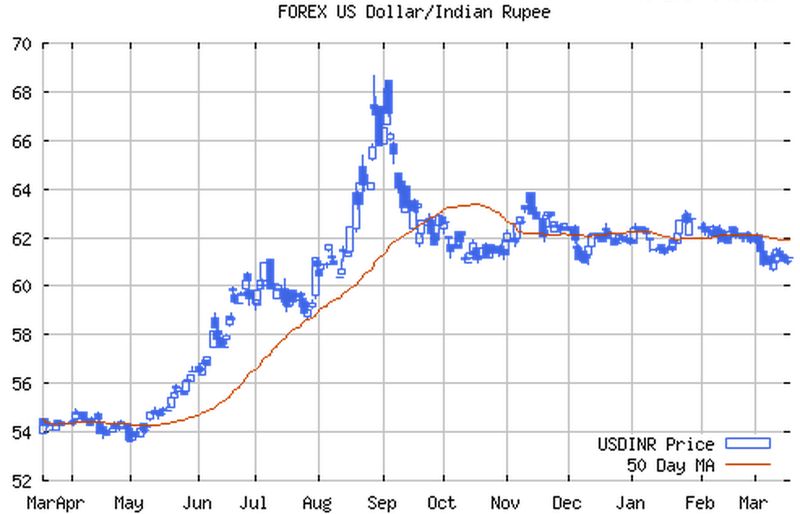 In 2013, India’s national currency, the rupee, was weakened when it sharply lost its value against the dollar. Other emerging markets have shared this particular problem of late, although, in the case of Argentina in particular, it was in part due to currency controls put in place by the government. Currency fluctuations, coupled with the number of unbanked people in India, create an environment ripe for financial disruption. In 2008, a study found that only 48% of adults in India were utilizing any sort of financial services. One of the reasons so many people remain without banking in India is that there is little incentive for financial innovation. It is very difficult to obtain bank licensing, and the cost of starting any kind of new finance-related enterprise can be daunting. “Bitcoin has the potential to collapse the cost structure of financial services in India,” says Atish Babu, the principal of Omnivore Capital, which invests in early stage Indian agriculture startups. 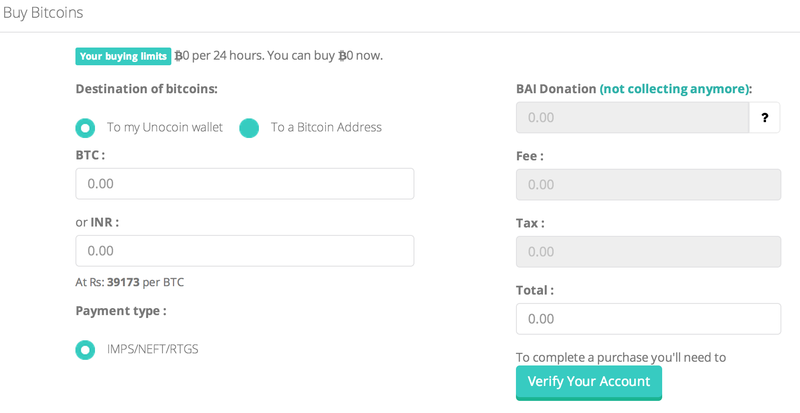 Babu is also helping to mentor US bitcoin startups that have been placed in accelerator programs. Proof that the traditional finance sector in India can be successfully bypassed is seen in the rise of microfinance. The growth of microlending as a popular option for the unbanked led the Indian government to issue specific guidance in 2011 and a licensing program. In February, a business called HighKart became the first online retailer in India to accept only bitcoin as payment. Its owner believes that the value of bitcoin will rise in the future and decided to bypass rupees as an option for his site. And Unocoin, the Indian bitcoin exchange, is still in business. Unocoin users must be verified with personal information and an ID card scan. Considering recent events, the exchange actually has a good relationship with several banks, and its users are even able to use NEFT (national electronic fund transfer) – similar to the US’s ACH (automated clearing house) system – to transfer money to the exchange. Unocoin’s web interface is reminiscent of Coinbase‘s, but the US-based wallet provider has only one banking partner to work with, not three. The fact that Unocoin works with multiple banks means that it could withstand the loss of one of them at any time and continue operating normally. Furthermore, the exchange says it can convert fiat to bitcoin in an impressive two hours when customers use NEFT. Unocoin’s Nikkam helps coordinate various events aimed to spread the word about the cryptocurrency in India. The concept of the block chain – thought of by many in India as a way to reduce corruption through transparency – is a major theme at these gatherings. Since the bitcoin exchange raid drama at the end of 2013, there has been increased pressure for the RBI, India’s central bank, to look into virtual currencies. Government representatives say that the country’s Finance Minister is considering the issue. And surely, the government must be paying attention – there is a widespread populist movement in India to rid the of country chronic corruption problems. Well-attended demonstrations have become common in the capital, Delhi, alongside high-profile hunger strikes aimed to highlight the issue of graft. The Unique Identification Authority of India (UIDAI) is the government body tasked with giving every person in India an identification number. Once complete, it is hoped the system will provide improved accountability and reduced government waste. However, it is questionable whether the UIDAI system will reduce corruption in any significant way. 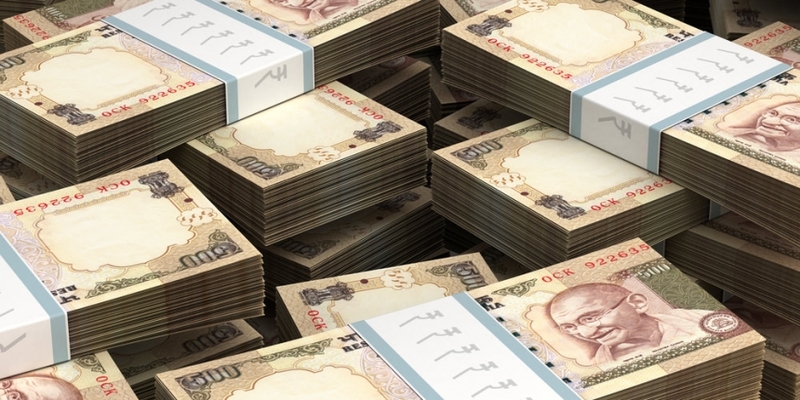 However, new decentralized systems powered by cryptography could influence financial innovation and improve methods of account in India, whether the government likes it or not. 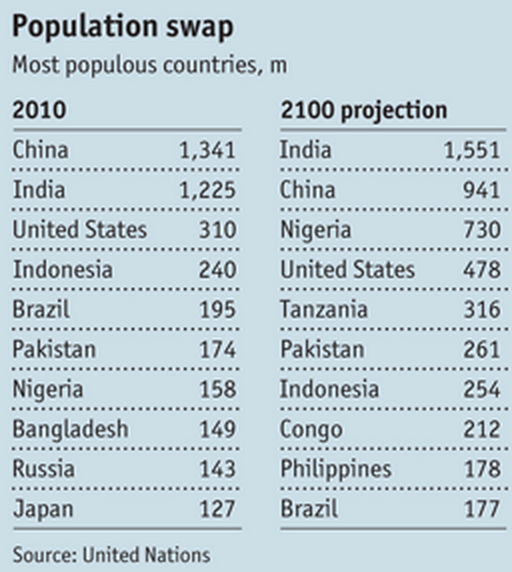 Could this country’s enormous population just disregard the banks and take up a novel financial system like bitcoin? If so, it could result in the reforms needed to reduce government malfeasance.